This entry was posted on December 27, 2017 by leonzhang. The following article is an honest review from one of our clients, Ashley Chennel. 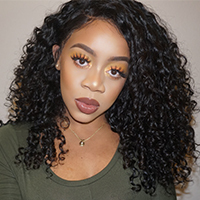 New Star Brazilian body wave is really attractive, in natural black and the product absolutely catch the eyes of many hair buyers. I wrote this review so other customers can see my experience and why I am very pleased with my purchase. I give the hair 5 stars of five. 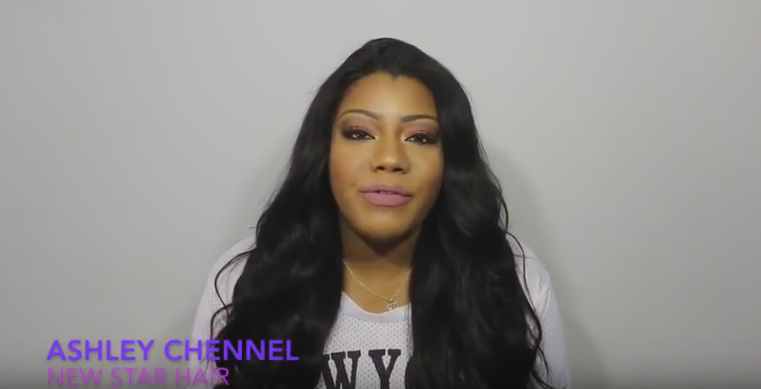 When I openned the package, I was impressed, I bought three bundles with one middle part closure, they all look natural and just like I saw on their website. Hair feels so soft and high quality, I was sure they will perfectly blend with my natural hair. 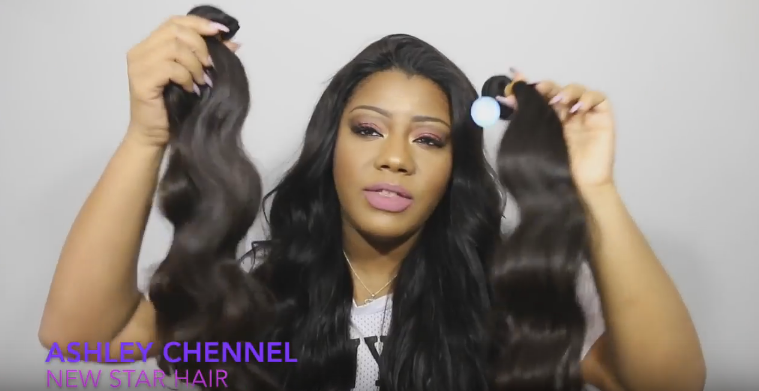 I could write this honest review because I have fully tested it with some wear and wash, the Brazilian body wave weaves passed the test brilliantly. Minimal shedding after washing, but that's not enough to really complain about, overall, the body wave retained its shape and I loved the results. 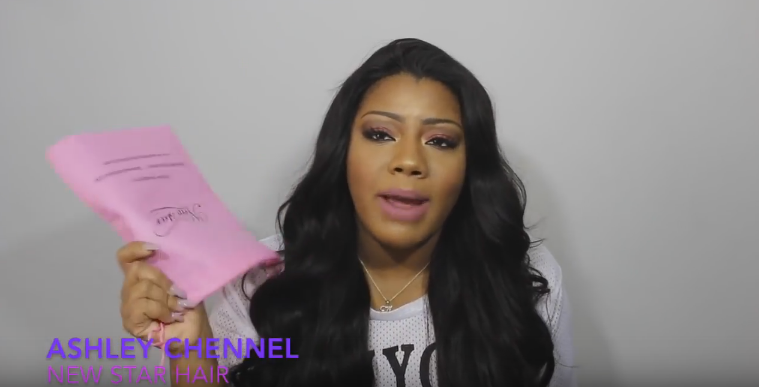 I hopefully all of you can read my review, there are a lot of benefits of these hair bundles, and I give it a perfect score. 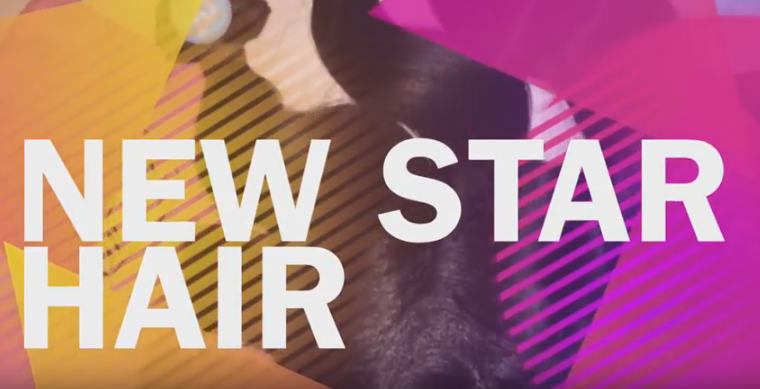 Most buyers choose New Star because of their natural look, perfect color and the way they hold curls. Overall, this is a highly recommended hair product. This entry was posted in Hair Review on December 27, 2017 by leonzhang.